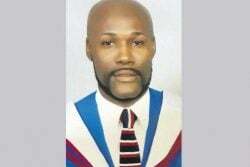 (Jamaica Gleaner) The St James Parish Court has issued a warrant for the arrest of a Bermudan national who should have appeared in court on cocaine charges on Thursday but who had somehow managed to leave Jamaica despite a stop-order forbidding his departure. 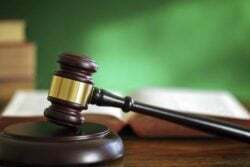 Thirty-one-year-old Paulos Francis, of a Loyal Hill, Denishire, address in Bermuda, was on bail in relation to charges of possession of, dealing in, and attempting to export three and a half kilograms of cocaine. His case had been set for a case management hearing and the setting of a trial date. However, when the case was mentioned on Thursday, it was revealed that Francis left Jamaica on October 21 although a stop-order was in place to prevent him from leaving the country. The revelation did not go over well with presiding judge Sandria Wong-Small, who immediately ordered a warrant for Francis’ arrest. “I will be ordering a warrant. I have no other choice. It is clear to me that an investigation is to be done,” the irate Wong-Small declared. Under the Bail Act, a person who absconds, or evades the authorities while on bail, faces a fine of $500,000 or two years in prison. In outlining the additional steps that the court could take, attorney-at-law Lambert Johnson told The Gleaner that the defendant’s surety would have to pay the bail amount to the court. “In these circumstances, the court has the power to order a warrant, and the surety would be obliged to pay the amount for which the person was bailed. 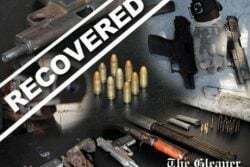 As it relates to extradition (of the defendant), that would have to go through the Office of the Director of Public Prosecutions,” said Johnson. Francis was arrested on April 1 after he allegedly checked in at the Sangster International Airport in Montego Bay, St James, and attempted to smuggle the cocaine, valued at J$4.3 million, on to a flight destined for Belgium. 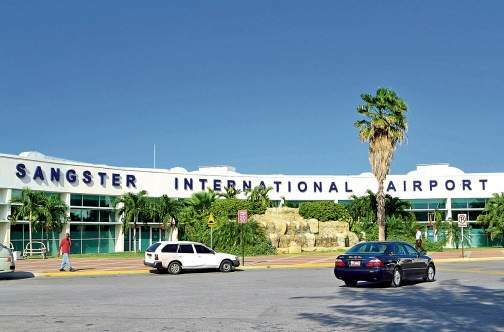 While Francis was preparing to board the flight, detectives from the Narcotics Division conducted a search of his suitcase and found a false compartment with a rectangular-shaped parcel inside. The package was found to contain a white powdery substance, which turned out to be cocaine. Francis was arrested and charged.